Childhood Apraxia & Speech Therapy Centre is excite d to offer 2019 Speech Star Camps for Kids with suspected or identified Childhood Apraxia of Speech (CAS). 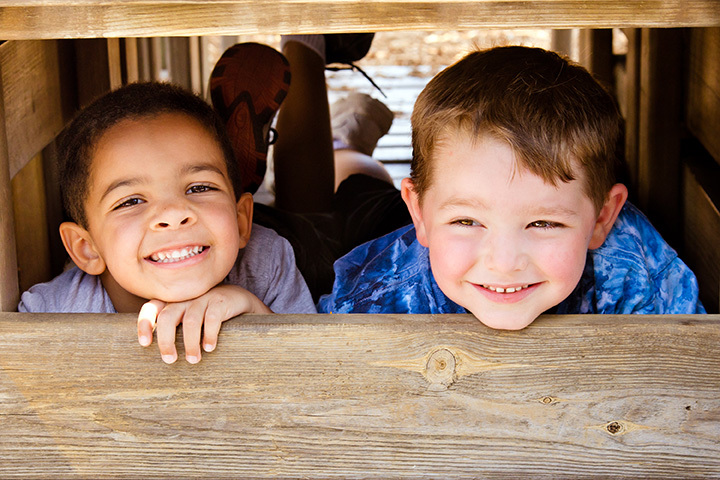 Each session of 2019 Speech Star Camp for Kids is 4 (four) days long and includes individual speech therapy sessions with a Apraxia Kids Recognized Speech-Language Pathologist, individual speech therapy sessions with a specifically trained licensed SLP and/or Master-level SLP Student Clinician, and daily group sessions! All 2019 camps are coordinated by Brooke Rea, the owner of Childhood Apraxia & Speech Therapy Centre. She is especially excited to be partnering with Western University , McMaster University & Rachel Faux , SLP (who helped out in 2017 and 2018!) to make Speech Star Camps for Kids a reality! This team of therapists is ready to provide a camp for kids with suspected or identified Childhood Apraxia of Speech unlike anything else offered in the Province of Ontario. Speech Star Camp for Kids Children born in 2013-2015 (eligible for JK, SK or Grade 1 in September 2019) Monday July 15 - Thursday July 18 9am-2pm $900 Join the waitlist here!